It's a new week, and that means it's time to share what I'm reading! I love this meme, because it's a ton of fun to discover new books from other's book shelves :). Let's do this! 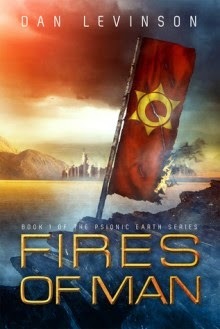 I was given a copy of Fires of Man by Dan Levinson himself, and reviewed it on the blog as part of his blog tour. I'll be posting a guest post of his tomorrow as well! 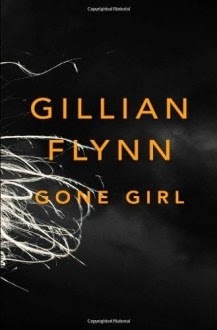 I read Gone Girl as a buddy read with one of my author friends on BookLikes :). Thank goodness for that. I had no love for this book, but it was much more enjoyable to read with someone else. 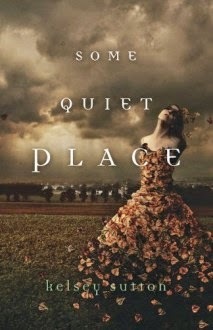 I'm doing a re-read of Some Quiet Place, because I never reviewed it the first time around. I'm already remembering why I loved this book so much. It's so atmospheric, and just sad. Antigoddess is the book club pick of the month for June! 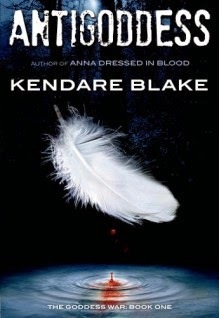 So far I'm loving it, and totally upset that I've had to slow down and stick to the reading schedule :). It's just too good! 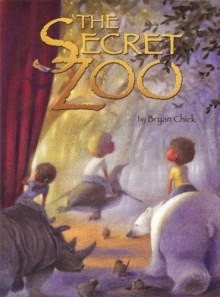 Next up is The Secret Zoo by Bryan Chick. I've had this book on wishlist list for a good while, and an awesome friend on BookLikes gifted it to me this past weekend. So excited to read! I love Middle Grade books with a passion. That's it for me! What are YOU reading this week? Don't forget to leave a link so I can go and visit you too!